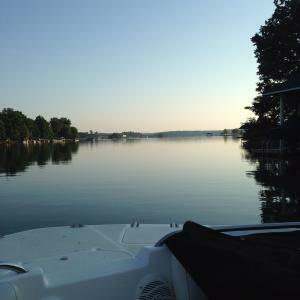 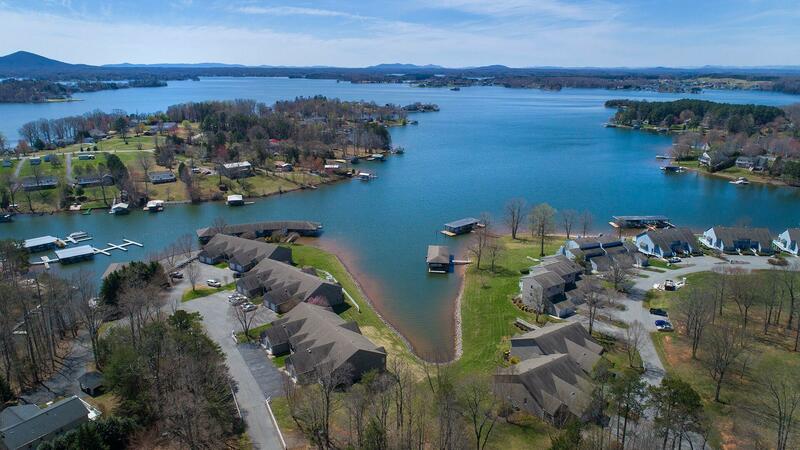 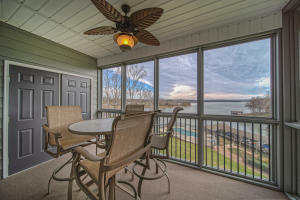 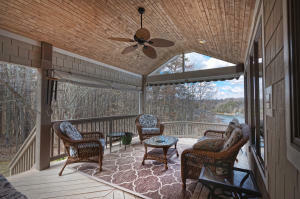 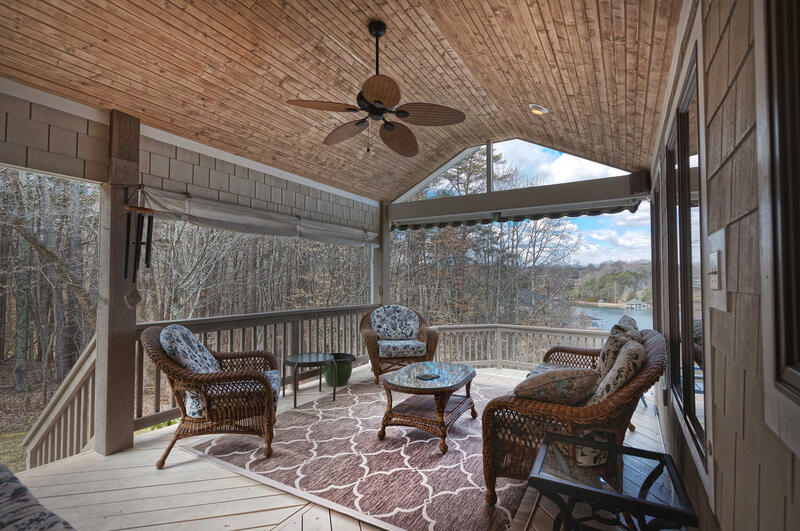 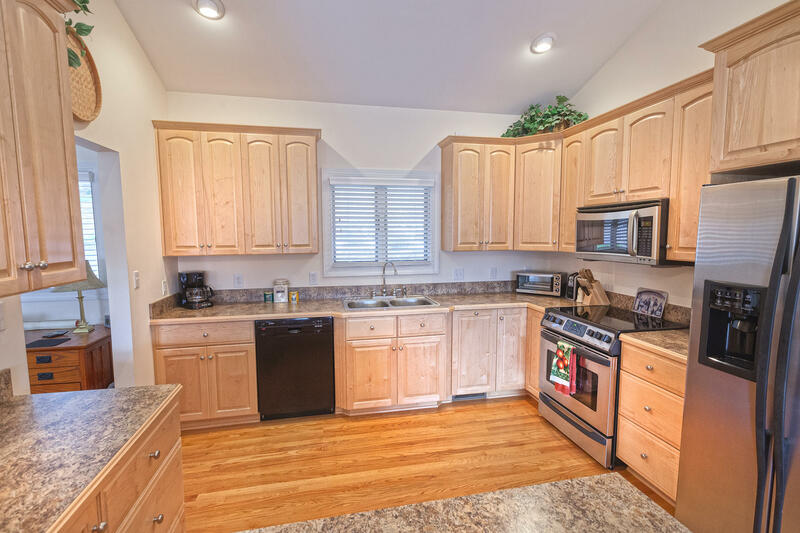 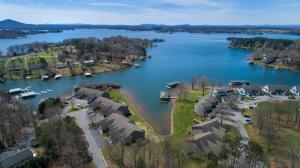 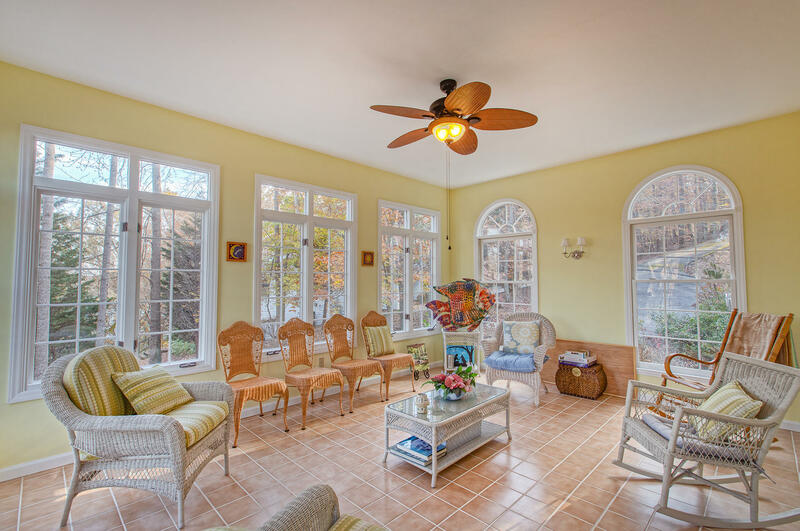 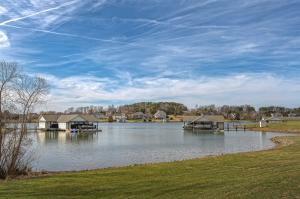 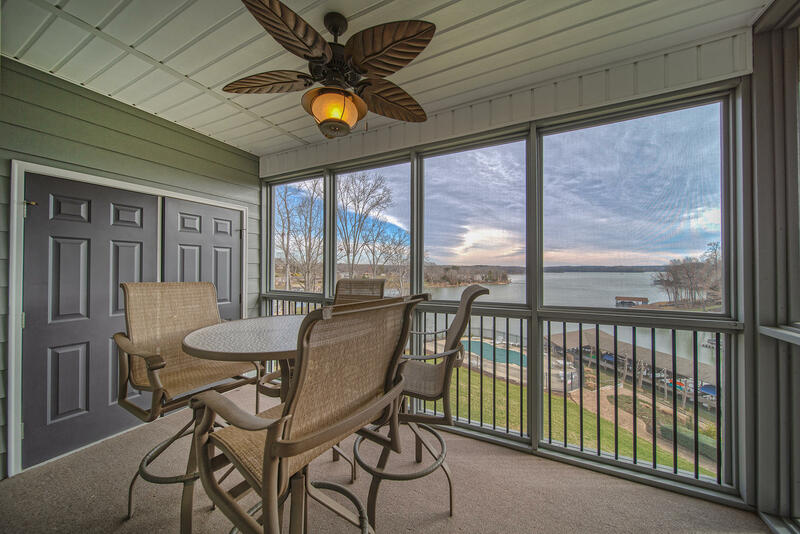 At Re/MAX Lakefront Realty, Inc., our goal is to help you find the perfect Smith Mountain Lake real estate property that suits your needs and to share our first-hand knowledge of the lake area that only a seasoned real estate professional can provide. 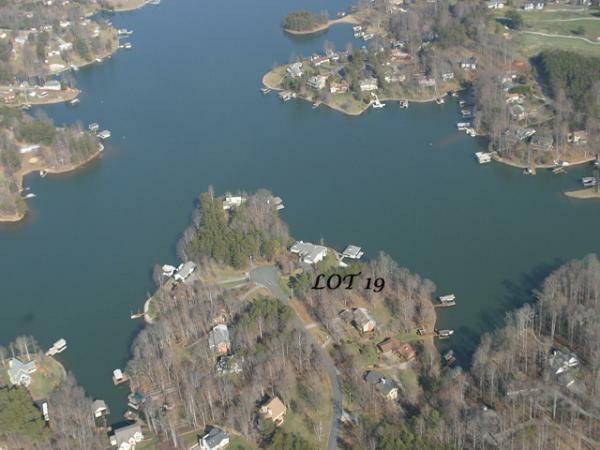 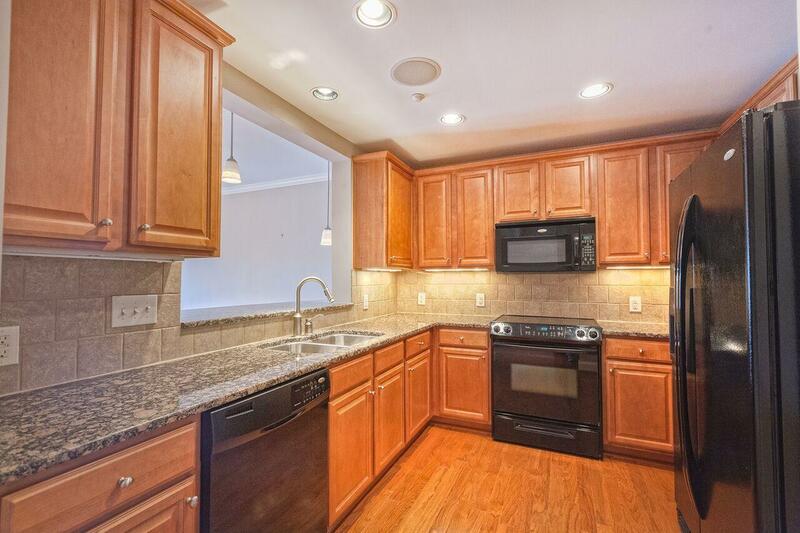 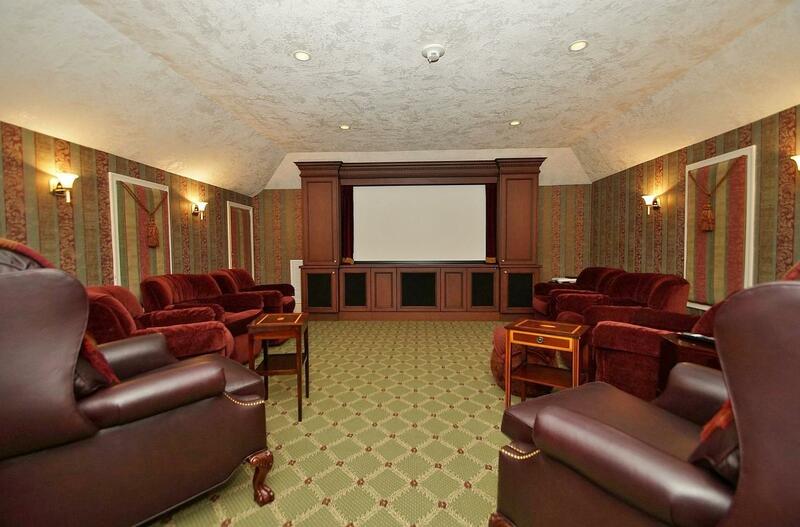 Below is a list of Deb’s personal property listings. You can call Deb Beran at 540-721-1488 or email her to schedule a private showing of any of the properties you see here. Additionally, you start your own custom search of all the active property listings in the SML region by clicking here. Once you find some properties you are interested in seeing in person, contact Deb to get started!